BOSSIER CITY – Celebration of life services for Mr. Jesse ” Feet” Dennis, 79, will be 10 a.m., Wednesday, July 19, 2017 at Bossier Baptist Church, 809 Hamilton Road, Pastor Barry Joffrion, officiating. Interment will follow at Northwest La. Veterans Cemetery, Keithville, La. 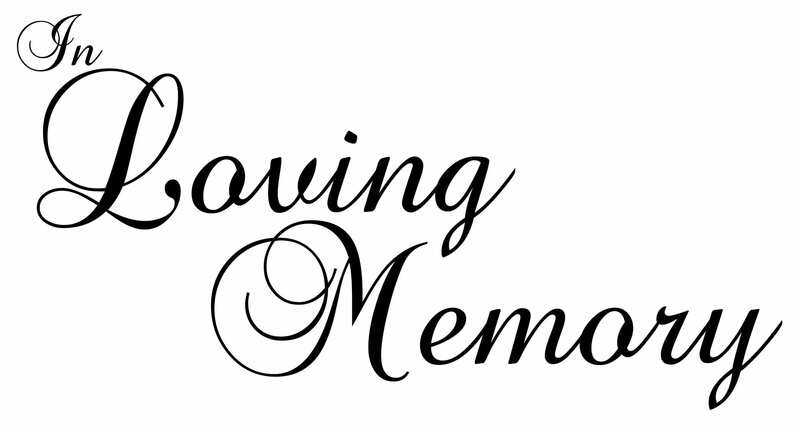 Family visitation will be Tuesday from 6 to 7 p.m. at Bossier Baptist. Mr. Dennis entered into eternal life on July 11, 2017 after a brief illness. He is survived by his wife, Mary Dennis; son, Willie Brewer (Mary); daughter, Tammie Regina Dennis; 3 grandchildren, 6 great grandchildren, 1 great great grandchild, 2 sisters, 1 brother, nieces, nephews, other relatives and friends.